How did the FBI miss tips about the Florida school shooter? The FBI gets more than 2,100 tips a day. How do they decide which ones to investigate? 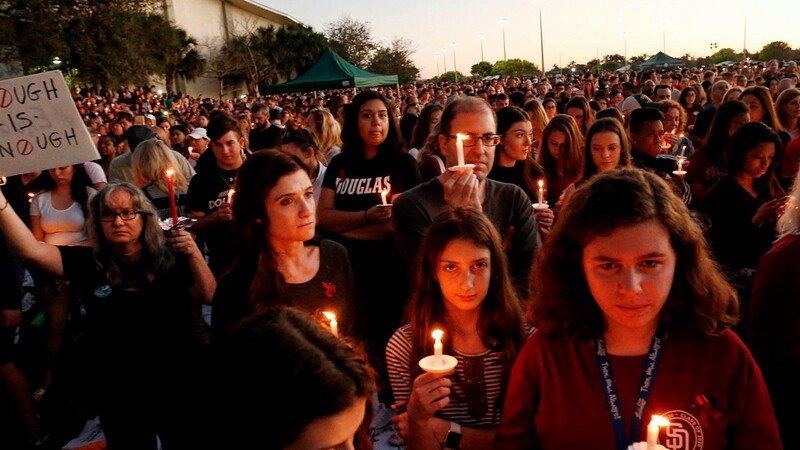 The FBI is searching for answers within its own walls after the agency admitted it did not act on a tip warning them about the Florida School Shooter almost six weeks before the massacre. How easily can something like this happen? Most FBI tips are called in to something known as the FBI’s Public Access Line. It’s a call center in West Virginia that opened in 2012 to streamline how FBI are received and assessed. The FBI said most tips to that call center are not FBI matters. So they are forwarded onto the right agency like Secret Service, ATF, or local police. Though, any time a tipster reports a credible threat involving something like terrorism or violence, those tips are supposed to be passed on to one of the 56 FBI Field Offices around the country. So, even though a tip comes in to the West Virginia call center, it’s supposed to end up with an FBI Agent in your neighborhood investigating the threat and taking action to stop it. 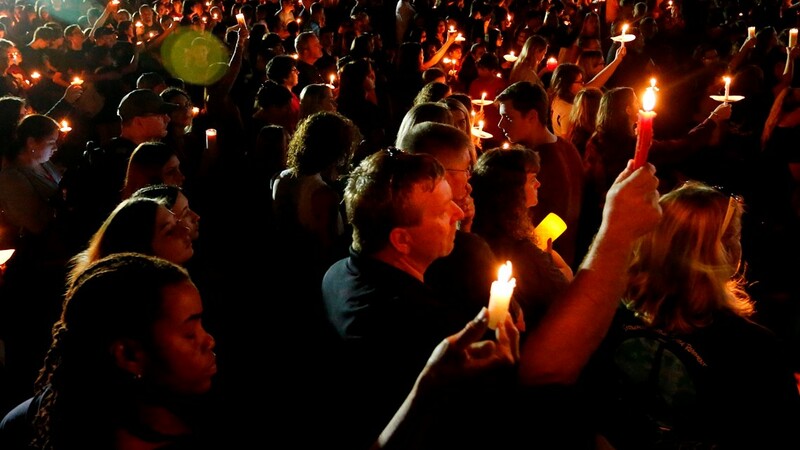 So how did Nikolas Cruz slip through the cracks? January 5 the FBI got a tip Nikolas Cruz owned guns, was behaving erratically, making threats on social media and wanted to carry out a school shooting. That’s where things broke down. The FBI said a report like the one they got about Cruz should have been assessed as a potential threat to life and forwarded to the FBI field office in Miami, the closest field office to where Cruz was living. But the West Virginia call center never passed on the tip. So why doesn't the FBI investigate every tip? It’s a numbers game. In 2017, the FBI said 766,888 calls came into that tip line. That’s an average of 2,101 every day. When it comes to sorting through all those tips, Ron Hosko, former assistant director of the FBI’s criminal investigative division, said sometimes agents have to trust their gut and just hope they’re right. Can you identify the person making the threat? Can you identify the target of that threat? Is it more than social media chatter? Are there more pressing threats FBI Agents in that field office need to investigate? “And then determine do we move forward on it, is there enough here?” Hosko said. "And then when the volume is overwhelming you have to be particularly smart." "And sometimes you’re hopefully guessing right." The FBI is now reviewing the entire Public Access Line system to see what needs to be changed after publicly taking the blame for not following up on that tip about Nikolas Cruz. That does not mean FBI doesn’t want you to call in tips and reporting things. Dial 1-800-CALL-FBI or your local police, which often can respond quicker if the threat is immediate.